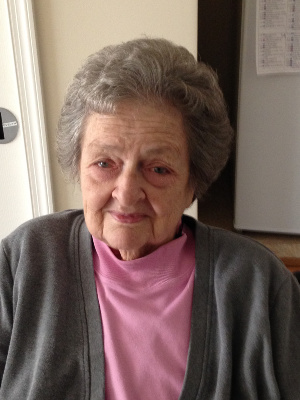 Evelyn M. Saxton, 86, of Lancaster, passed away on November 18, 2018 at Oak Leaf Manor North under the care of Hospice for All Seasons. Born in Philadelphia, PA, she was the daughter of the late Ellis and Edna (Drukenbrod) Wiker. Evelyn was employed as a legal assistant for the late Sam F. Musser, Esq. in Lancaster, PA eventually retiring from the Conestoga Title Company in 1997. She is survived by her children, Edward (husband of Deborah), Barbara Sullenberger, Carl (husband of Bonnie) and Robert (husband of Sue). Also surviving are many grandchildren and great-grandchildren. Sorry to hear of your loss Ed, and all of your other siblings. Sending angels your way for comfort. Deepest sympathy from Bob and I.